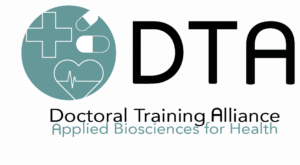 The Doctoral Training Alliance (DTA) was developed by a group of University Alliance universities, and builds on their research strengths and industry-focused ethos, aimed at producing independent, highly-employable researchers with knowledge, expertise and skills in strategically-important research areas – such as Applied Biosciences for Health. 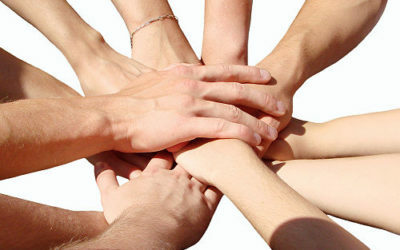 It is the largest multi-partner and only nationwide initiative of its kind. 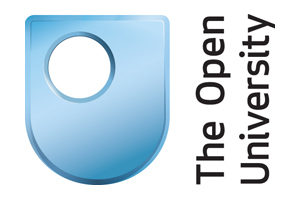 As well as benefiting from the world-class facilities, supervisors and support at their chosen institution, researchers on the programme will be joining a much broader professional community – where they can enjoy the collaborative power, expertise and reach of the Doctoral Training Alliance. 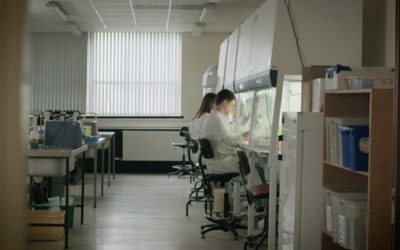 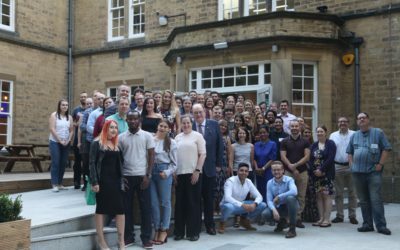 The DTA programme in Applied Biosciences for Health (launched in October 2015) has DTA students based across 14 Alliance universities nationwide.